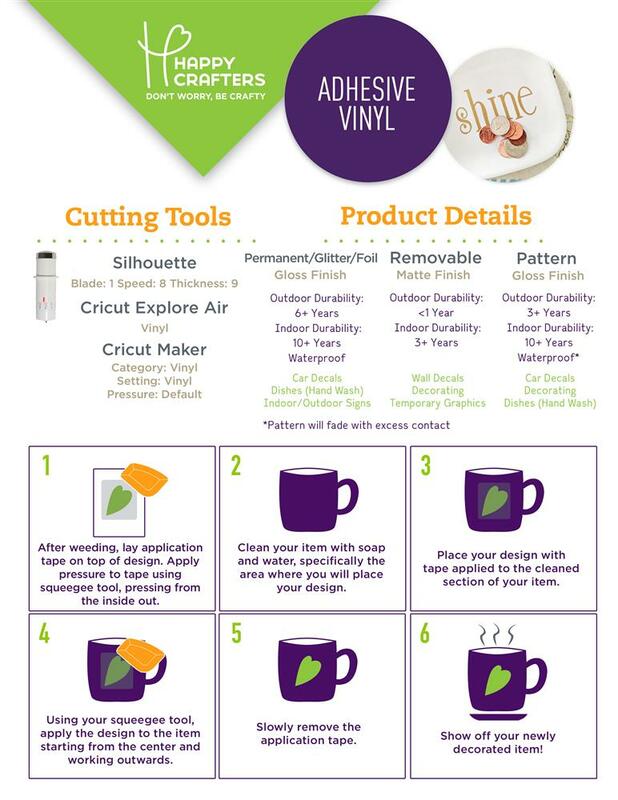 EasyPSV™ Removable Chalkboard Adhesive Vinyl is the solution for those tricky projects that chalk paint just can’t cover. Use EasyPSV Removable Chalkboard to transform any hard, flat surface into a temporary or long-term writable chalkboard. Compatible with soft chalk, standard chalk, or chalk ink markers, EasyPSV Removable Chalkboard simply wipes clean with a damp cloth so you can re-write, re-draw, and re-use! Crafting milestone boards for the first day of school or baby’s first birthday just got easier because EasyPSV Removable Chalkboard is even CPSIA certified so it’s ideal for kids items! Crafty adult, or creative kid – they all love EasyPSV Removable Chalkboard! EasyPSV™ Removable Chalkboard is CPSIA Certified so it’s perfect for decorating kid’s rooms and accessories. • Available Sheet Size is 12" x 12"